Water moves through a spillway of the Lower Granite Dam on the Snake River near Almota, Wash., one of four dams connected to a longstanding debate over salmon recovery. 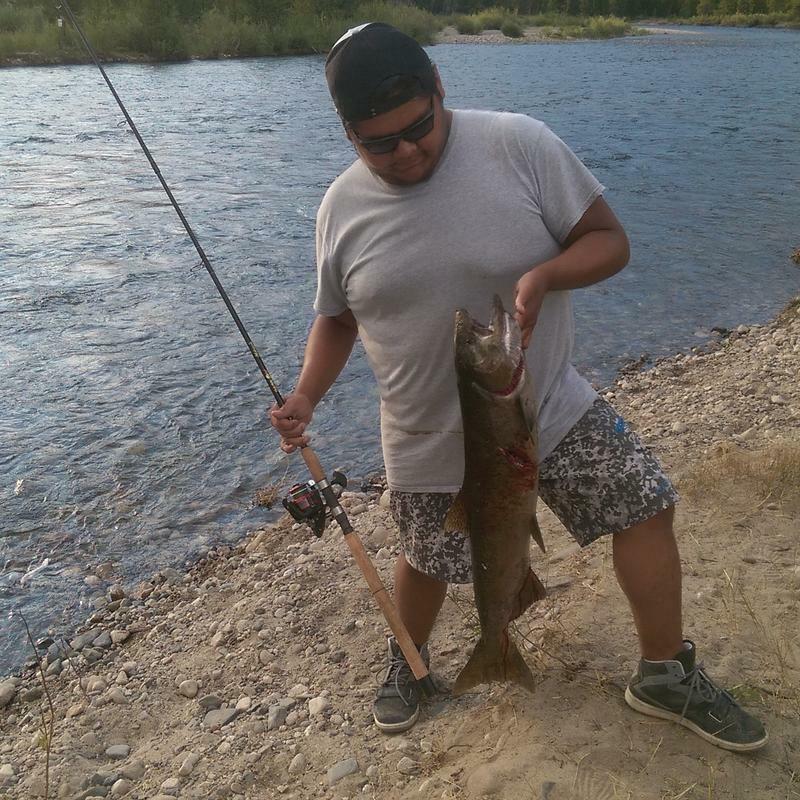 The bill would effectively reverse a federal judge’s ruling from last year, requiring more water be released for salmon and steelhead survival. 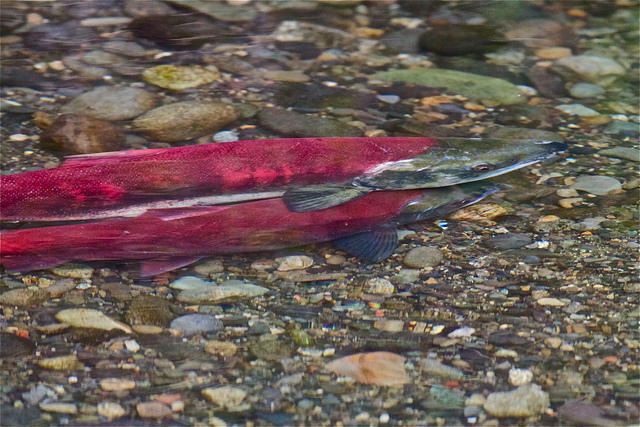 The iconic Northwest fish are protected by the Endangered Species Act. But to Marie Kellner at the Idaho Conservation League, McMorris Rodgers’ bill doesn’t let science drive the decision making. Kellner says Rodgers and others in favor of the bill are framing the debate in terms of fish versus energy and industry, but she says it doesn’t need to be that way. Rodgers’ bill passed the House floor, and now goes to the Senate. 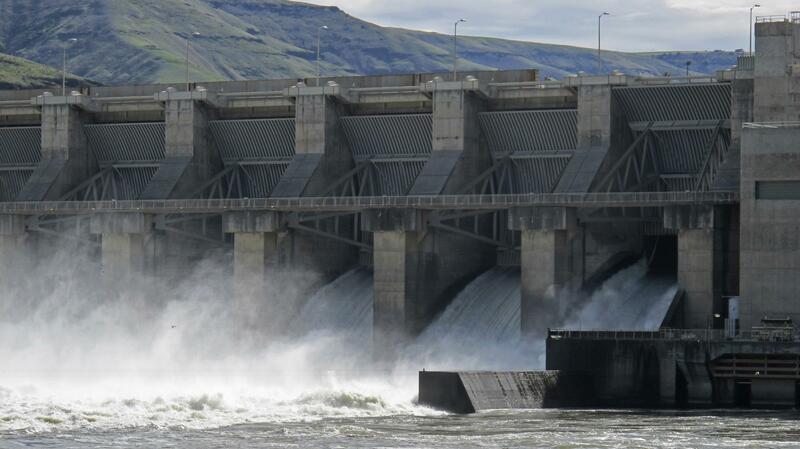 Removing the four lower Snake River dams could be enough to bring salmon stocks back from the brink of extinction. That’s one conclusion from reporter Rocky Barker’s series on the fish in the Idaho Statesman, which wrapped up this month. Federal and state fisheries biologists say water that is 5 to 6 degrees warmer is wiping out at least half of this year's returning population of the cold-water species. Ritchie Graves of the National Oceanic and Atmospheric Administration says up to 80 percent of the population could ultimately perish. Officials are trying to cool flows by releasing cold water from selected reservoirs.